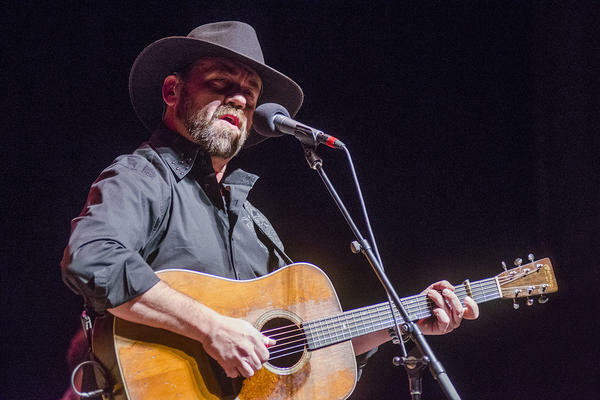 Tyminski is the latest project from Dan Tyminski. Hear their set this weekend on 240 NPR stations. Tyminski- "Southern Gothic" Live on Mountain Stage. You can hear the entire set from Tyminski, plus performances by John Oates and the Good Road Band, Lilly Hiatt, Danny Barnes and storyteller Bil Lepp, on this weekend's premiere broadcast of Mountain Stage with Larry Groce. Find your station here, and subscribe to the podcast on iTunes in the link below.